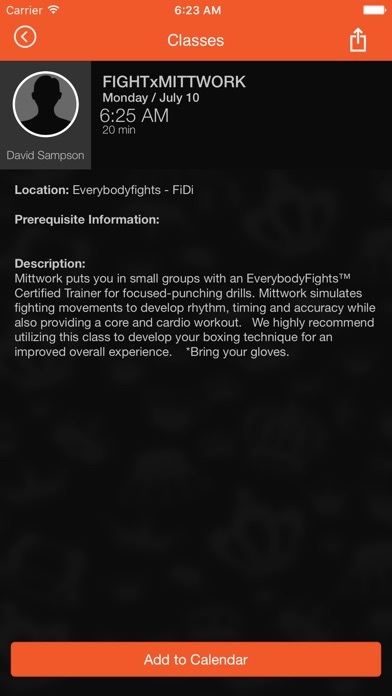 Download EVERYBODYFIGHTS App today to plan, schedule and book your classes at all locations. 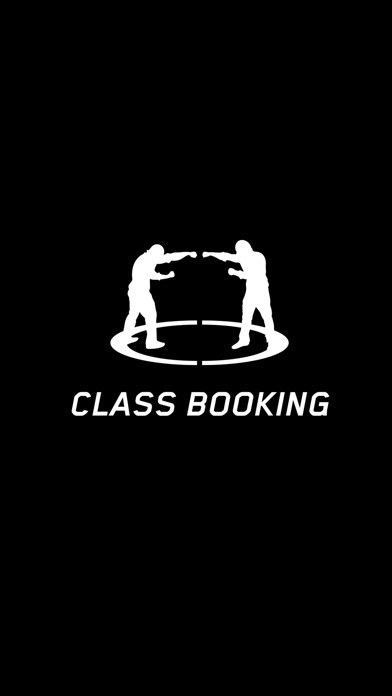 From this App you can view class schedules, sign-up for classes, book private training, mitt work sessions and view ongoing promotions and club updates. Be sure to check out our website at www.everybodyfights.com for more info. Awesome app. Def helps make sure I get into the class that I want, has a reminder for when my classes are, and a full description of all classes offered. It's awesome! They really have thought of everything with this app. If your a member of the club there is no reason why you shouldn't have already downloaded this app! 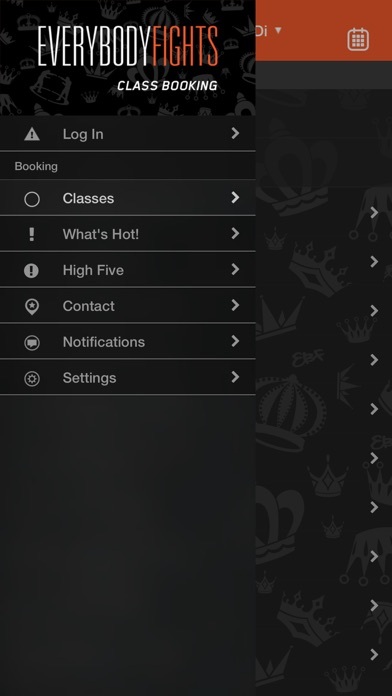 Sign up for classes easily, check your schedule, purchase classes. It really is a seemless process! Great job!